Whilst annual accounts are necessary to meet your business’ legal and statutory obligations, more importantly they serve as a very useful tool in assessing your business activities and give you valuable information for decision-making when prepared in a timely and commercially-focused way. Unlike statutory accounts, management accounts are not a legal requirement but are produced purely for the internal use of a business. 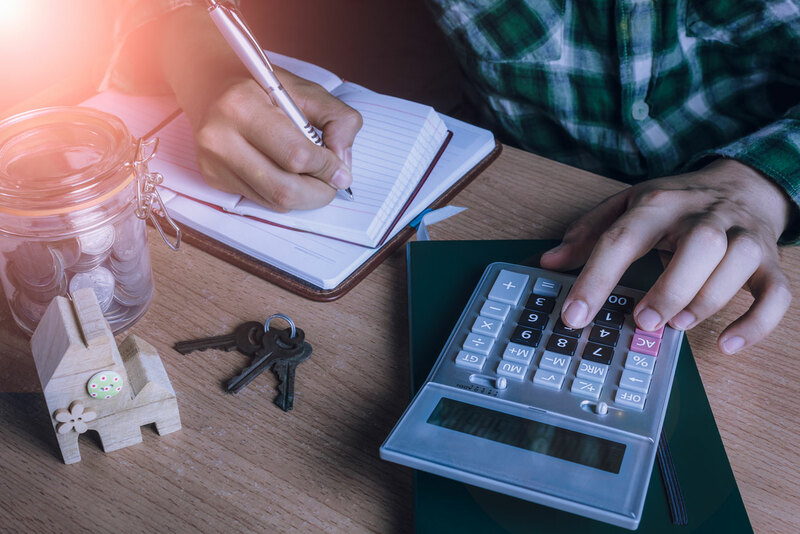 Management accounts help you make timely, key management decisions and as a business owner, you will be keen to keep a close eye on things to ensure they are running efficiently. At EXSUS UK we can provide you with management accounts on a monthly or quarterly basis so that you are up to date with how your business is performing. Up-to-date, current financial information is essential to support the smooth operating of your business. Running a successful business can be hard to do effectively without this service. We will not just produce management accounts and reports for you, we will help you put them to good use. You will be able to see how profitable and stable your business is, make good, solid plans and use the information for making the right informed business decisions. If you wish to find out more about our Statutory and Management Accounts services and/or would like to arrange a free initial meeting in order to discuss in more detail how we can help you, please contact us on +44 (0)20 7402 2223 or info@exsusuk.com. Want to prepare your accounts ?